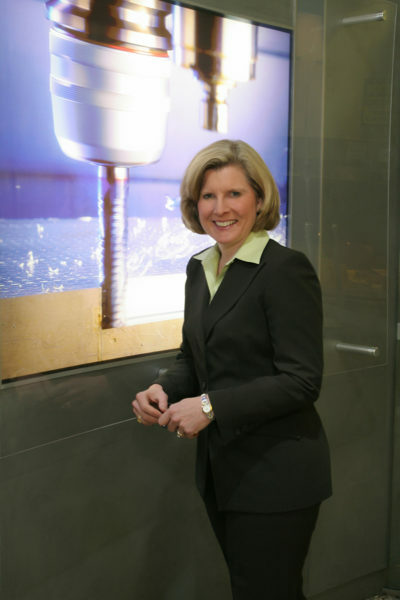 (LATROBE, PA) – Kennametal Inc. is pleased to announce the appointment of Gretchen W. Jezerc to the position of Vice President, Global Product Management, effective immediately. With deep leadership experience in marketing for a number of global manufacturing companies, Jezerc has strategized, developed, and implemented successful marketing programs for such companies as Philips Respironics, PPG Industries, and Whirlpool Corporation. A Pittsburgh native, Jezerc is a graduate of the University of Notre Dame and holds her MBA from INSEAD, founded as “Institut Européen d’Administration des Affaires” (European Institute for Business Administration). She speaks German, French, and Italian, in addition to English.